A cake that’s easy to bake and is oh so yummilicious. Who knew pumpkin could taste so good when baked! Some simple ingredients, a great oven and a little patience is all you need to prepare this amazing cake that’s a perfect fit for tea-time or as an after dinner dessert. 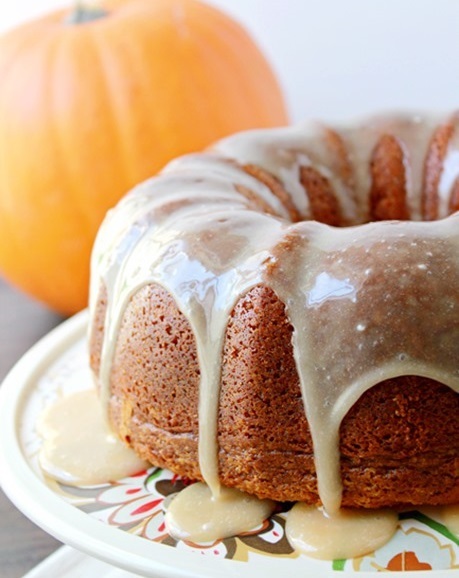 Adapted from whipperberry.com, this pumpkin cake will blow you away. Set your oven to preheat at 350 degrees. Meanwhile, combine the dry ingredients in a bowl. Blend eggs, pumpkin, sugar and oil and combine this mixture with the dry one. Spray non-stick cooking spray in the cake tin and pour the cake batter into it. Put in the oven and bake for 1 hour at least or until a toothpick inserted in the center comes out clean.